Your next 10 post that you upload will automatically get 10 comments within 1-30mins after the upload. Done! Our system will keep a lookout for any new posts on your profile and add comments to them automatically. Your next 10 post that you upload will automatically get 10 comments within 1-30mins after the upload. Very realistic and authentic. Our system will scan your profile every few minutes, and executes automatically if there are any new posts. 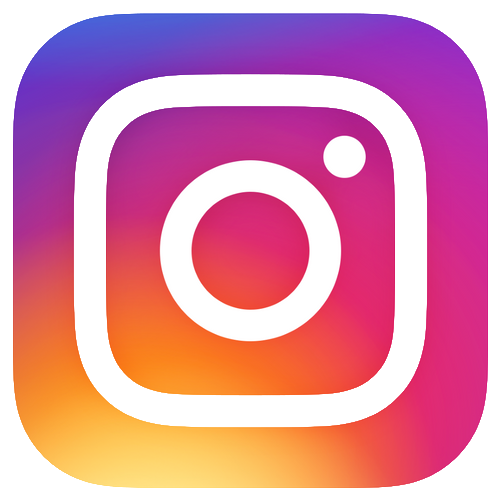 Boost Instagram profile to reach 63,000 targeted Nigerian clients‎. 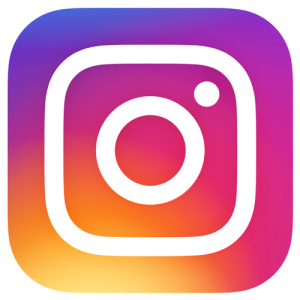 Advertising on Instagram to reach 22,000 targeted Nigerian clients‎.